I am an avid hiker and I like sharing some of the places I've hiked (or biked) with others. I also offer tips for beginners. With one of these saddle bags, riders can take along the tools they need so that they can handle emergencies without any problems. They can even house a few comfort items as well, like energy bars or sunblock. On this page you can learn more about your options and get some tips for what you should consider taking along on any bike ride or trip. There are a number of bags or packs that can allow you to bring along tools, cell phones, and other items on your bike. 1. 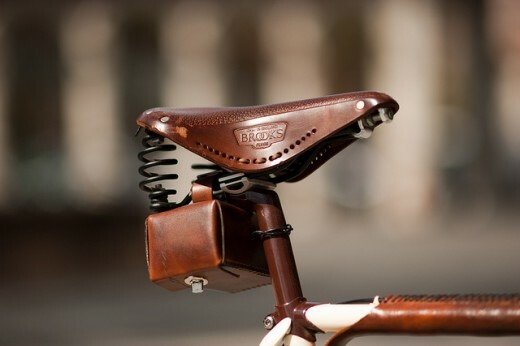 Bicycle Saddle Bags or Seat Bags. These packs attach to your seat or the seat post. They come in a variety of sizes, but most will accommodate a tire repair kit, an extra tube, and a cell phone at a minimum. They come in a variety of durable materials. These are generally the largest of the packs. 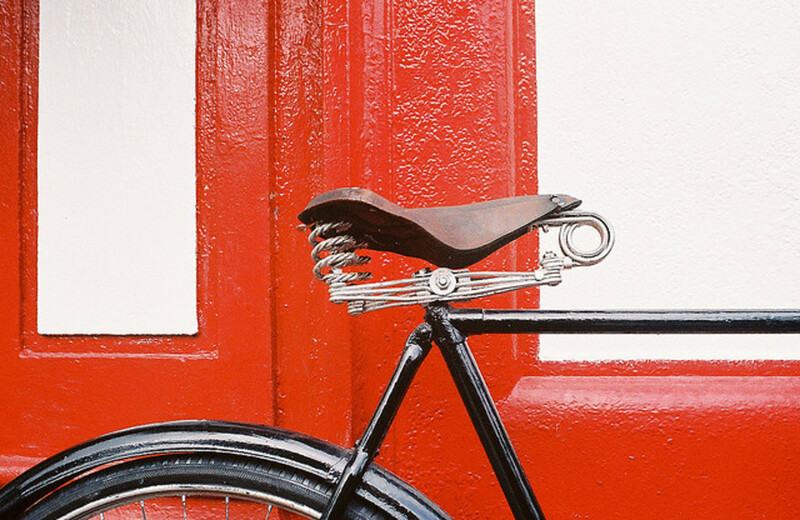 They typically fit over the rear rack or front fender of your bike and fall on each side of the tire. They can accommodate more bulk and weight. They can be used to bring along clothing and more or they can be used for shopping trips. Some of them have matching trunk bags that lie across the top and will allow even more storage. They help to distribute the weight evenly. 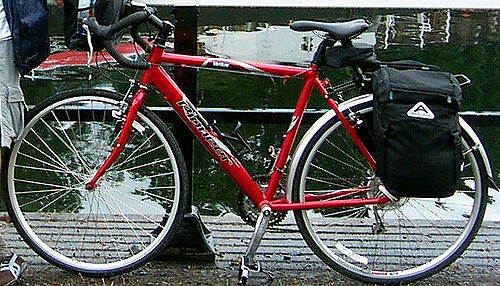 Panniers are sometimes called saddlebags. 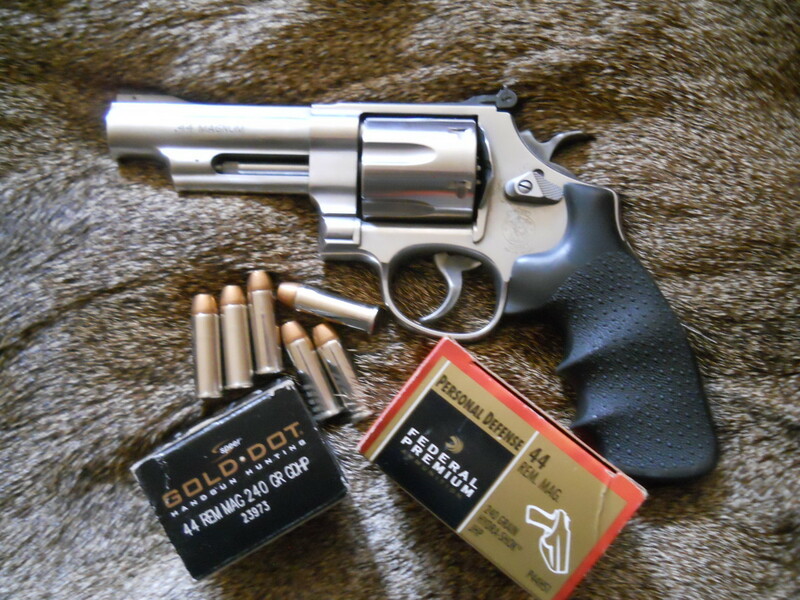 These are another option for handling a smaller load. They mount in front on the handlebars and are good for allowing easy access to items but are small enough not to throw off a riders balance. These are another possibility for carrying a few items along. They mount on the top tube of the bicycle frame in front of the seat and behind the handlebar post. Some will lie above and others will lie below the tube. They provide ready accessibility and are streamlined. These bags should not interfere with leg motion while pedaling. Baskets are most often used for shopping. They aren't very streamlined and don't offer secured storage or protection from the elements. However, they have a larger capacity than handlebar bags. Riders need to be aware that these baskets place weight higher and up front, which will result in less stability on the bike. However, for short distances and careful riders, they fulfill a need. 1. Your cell phone. If you have problems, being able to call for help is important. 2. A tire repair kit. A spare tube, patch kit, and perhaps a tire iron to help get the tire off of the rim can be important. 3. A small bike tire pump or CO2 inflator to inflate a tire after repair. 4. Tools, such as small wrenches to help when your derailleur or chain needs attention. 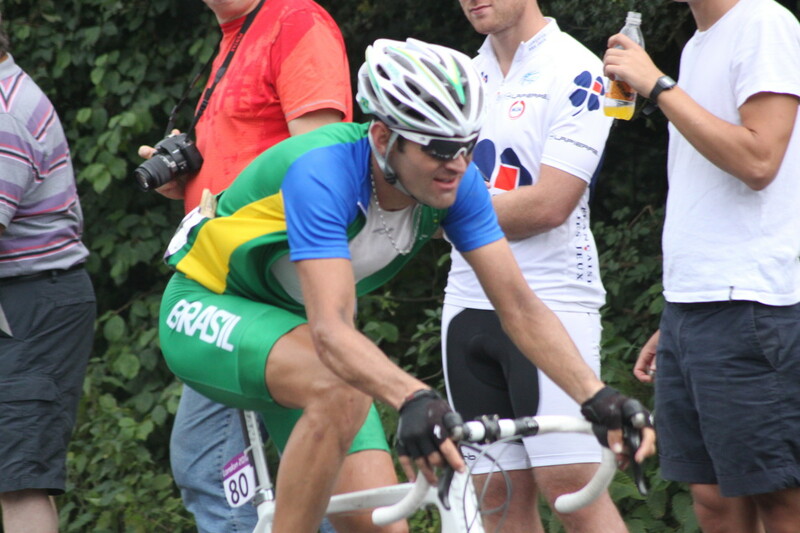 The above items can generally fit into a bicycle saddle bag. Some of the larger ones can house even more. 10. Protection from the elements. What you take along is dependent upon the conditions. Sunblock, sunglasses, a hat or visor, or a light jacket are examples. Certainly a small first aid kit is never a bad idea to have on hand. Clearly, if you choose to take along everything on this list, a saddle pack by itself won't be sufficiently large enough. 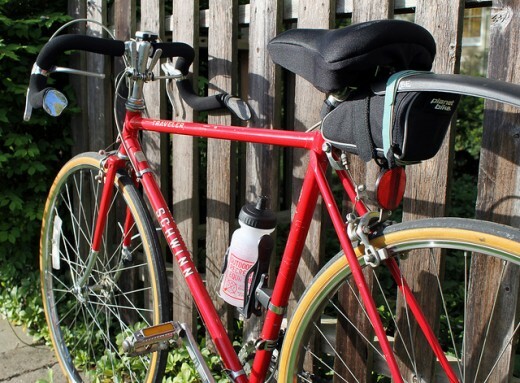 Wonderful lens about bicycle saddlebags. Have a look on my lens about motorcycle saddlebags. You have a gift, honestly. Blessed by an Angel.